So do you want to know how to make money playing video games for a living? I have 25 years experience in the video game industry and can teach you what a video game tester needs to do to be successful. It sounds like a really cool job, right? Playing all of these fun games and getting paid to do it. Sign me up! I can play with the best of them! REMEMBER! THIS IS A REAL JOB. Well hold on there for a minute. It’s not all that simple or easy. It is a job after all and a time demanding and detail oriented job at that. Being a video game tester can be the start of a very rewarding career in the video game industry. The trick is to work hard, be a team player, be good at what you do and in time you could move up the ranks to Lead Tester then QA Manager and then on to Producer. I know this is possible because this is what happened to me. Think of how cool it is, to be involved in some way with the creation of a video game, from pre-Alpha to Alpha to Beta to release! Without you, the video game tester, that game may never make it to the store shelves in time for Christmas. Without you the company may not make any money on their new game creation or worse yet, lose their reputation as being a company that puts out quality games. Think about it. Would you buy or download a game from a company whose games have one or two code bugs in it? Maybe if it happened once you might give them another try. But if it happens more than once…Adios! So it is vital for the video game tester to make sure that there are no serious problems with a game or software package before it is released to the public. 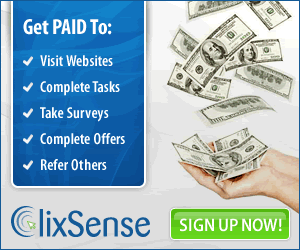 Being a video game tester has its perks, just not in the amount of money you will be paid. 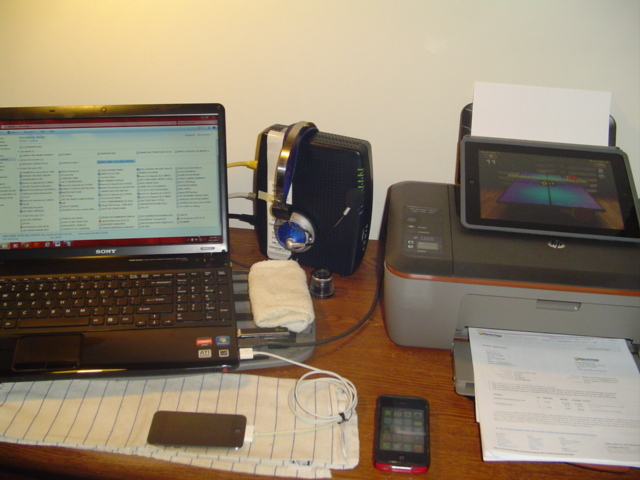 When you start out the secretary at the front desk could very well be making more than you. But if it weren’t for you doing your job and doing it well, everyone will suffer. However, no one other than a game programmer or a producer who was once a tester will know more about what makes a fun game design. A tester’s dream is not only testing but also designing. This is why many big video game companies promote QA Managers to Producers. Because who better to design a fun game then someone who plays games for a living? I remember several years ago at a video game company I was working at, the producer of a Nintendo DS video game we were designing asked me and another tester to design some levels for the game. We were given a level design tool that allowed us to layout the levels. 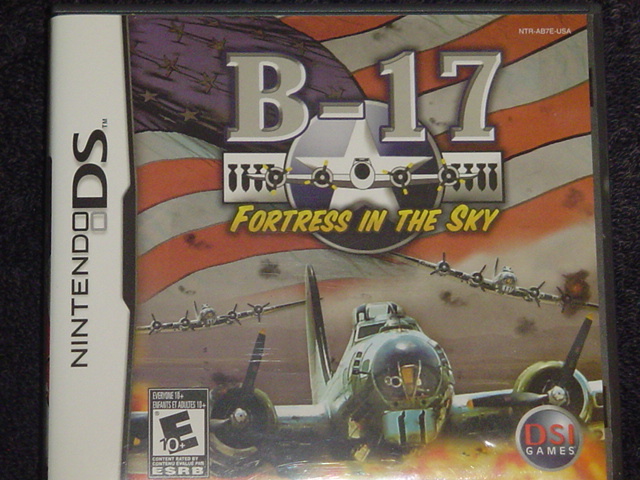 This was a B-17 game and we were designing the terrain for the bombing runs. Being a video game tester is not all fun and games (excuse the pun), it can at times be a nightmare. How would you feel if you worked an 8 hour day and when everyone else was going home you knew that you had to stay at least another 8 hours? To make it worse, you were not going to be paid any more than you are already being paid because you are on salary. Yup! That happens all too often. However you do get a free dinner from the company, which most times you eat at your desk or work station. 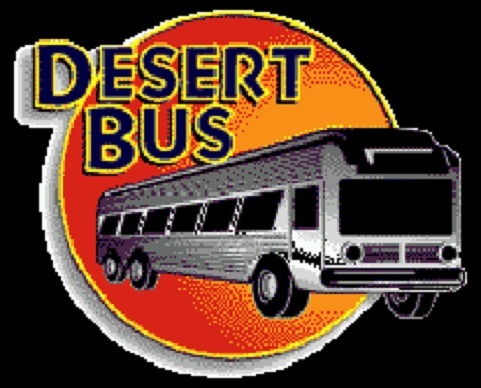 But the biggest testing NIGHTMARE I was ever a part of was being one of 8 testers responsible for testing Desert Bus. If you have never heard of it I will be writing a blog post about the horrors of testing that game in the near future on my Blog page. It was one of 5 mini games inside the Penn & Teller’s: Smoke and Mirrors game that was never officially released on the Sega CD, PC and 3DO. On this website I will share with you the tricks of the trade and what I always looked for when hiring someone to test video games. I’ll also share some of the fun games we used to play after hours when most everyone had gone home. And I will also share the agonizing and long, long, long hours of testing nightmares. So if you want to know what it takes to be a great video game tester, you have come to the right website. I have 25+ years of experience in the video game industry. Oh the stories I could (and may) tell that would amaze you! If you have any questions or comments, please leave them below and I will reply back to you. Thanks! One of the jobs I dream to have but hidden due to the social stigma associated with video games. Haha excuse the incoherent rambling. Thank you Margaret but if you want great entertainment by escaping reality and enjoying a video game, Do Not play Desert Bus! Out of all of the 250+ games I have worked on there are only about 5 games I would tell people to avoid and Desert Bus is the number one game I advise everyone to avoid. It is a God awful game, if you can even call it a game. – Thanks for your comment Margaret! This is a good niche!! Was wondering is the offer be extended outside your country? I might have a few friends that are interested in this! Though I take my knowledge from the video game industry in the U.S. there are video game companies all over the world and every video game companies need effective testers. So yes what basically works here in the U.S. would work in any other country where the other video game companies reside. – Thank you Wai for your comments and please share my website with your interested friends. cool cool cool! Didn’t know much about the opportunities to make a “little” bit of money but now I do. great info!